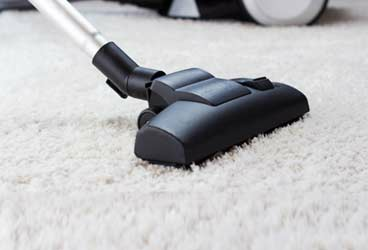 We provide home cleaning services across Clapham – including the SW4, SW8, SW9 and SW12 postcodes. 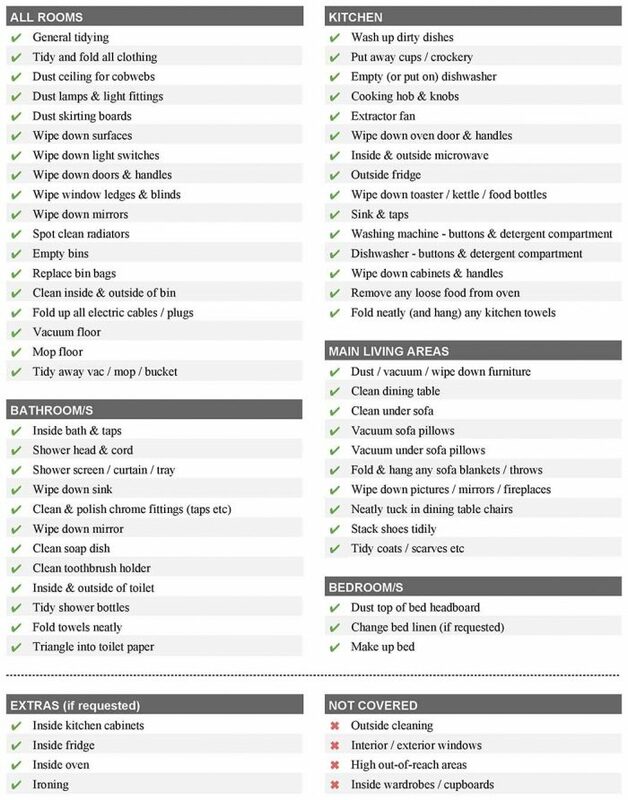 Our cleaners are available to clean your Clapham home 6 days a week. Although we advise booking early as we tend to get booked up a week or so in advance. Relax! Your Clapham home is in safe hands. Less than 1% of all cleaning applicants make the grade – so rest assured, your Clapham home will cleaned by the very best. No more forgetting to get the cash out for your cleaner. Once your Clapham home has been cleaned and you’re happy with the result, we then take payment from your bank card. We pride ourselves on the speed of response both to new enquiries and to any existing issues. If you’re looking for a regular cleaning service for your Clapham home, our customer services team will be there to hold your hand at every step. We clean for thousands of clients across London. Whilst we’re proud of our 90%+ average rating, things do go wrong. But rest assured if they do, then they will be resolved with minimal hassle to you. We spend far more time on cleaner recruitment than client marketing. We find that once you find the needle in the haystack, then the service sells itself. For a Clapham cleaner to work on our platform, they must maintain a 90%+ average to continue to be offered jobs by us. It’s a simply yet highly effective way to make sure that you receive the very best service. There’s nothing worse that booking a clean and the cleaner not showing up or much later (or earlier) than expected. We have many clients contact us that have decided to change from another company due to this reason. We weed out unreliable cleaning candidates during our 8-step recruitment process so we take on only the most reliable cleaners. We recommend 45min per kitchen/bathroom and 30min per living room/bedroom. In that time, you should expect the following items to be completed. Really efficient, friendly and effective cleaner. Would continue to recommend the service to others and use it myself. Yet again Ivana did great. She always finds something else to clean better than the last. Could not be happier! !